Siding, Windows Gutter & Roof Installation in Burnsville and the Twin Cities Metro Area. Welcome to Maus Construction Inc. Thank you for considering us for your homes restoration needs. We began our installing roofs in 1995 have continually progressed our business through the years to include all aspects of home exteriors. We strive to deliver the best products and service possible. If you're looking for a contractor that will answer your questions honestly, has ultimate confidence from completing thousands of projects, promptly returns phone calls, and treats you how you how they like to be treated, you have come to the right place. We believe that steady growth that can stand the test of time has allowed us to maintain the same exceptional level of service to our customers. Exceptional Customer Service, Lifetime Workmanship Warranty, Expert Installers. Any company can install a roof, siding, or gutters. We pride ourselves on proving the best customer service and finished products possible. 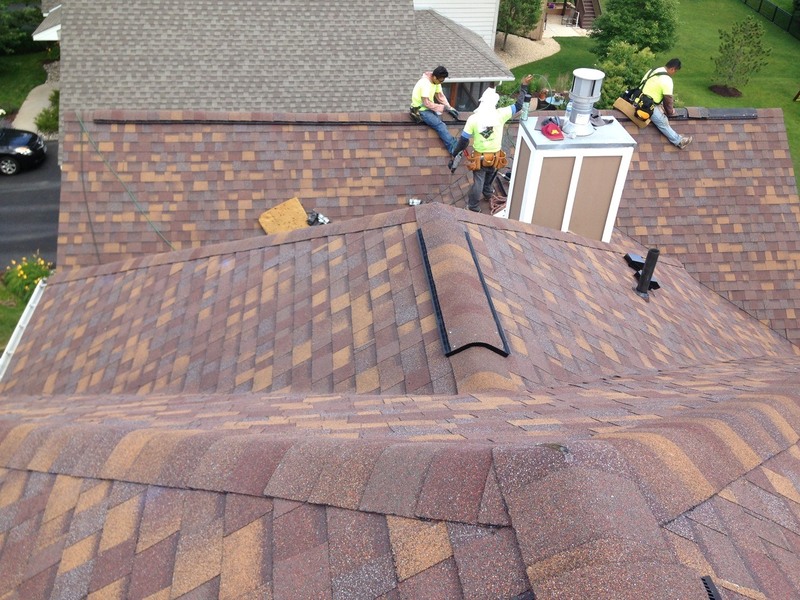 When it comes to your homes roof, we don’t skimp on the details. We provide a 20 point checklist that we have developed through the years that has proven it's value by allowing us to provide our customers an Industry Leading Lifetime Workmanship Warranty on all of our full roof replacements. Specializing in Storm Damage Roof Repair. After a major storm comes through the process of having your shingles inspected may seem daunting, but it doesn't have to be. Maus Construction understands the complexities and we can help you navigate the tricky insurance maze. The first step is to schedule a free roof inspection. We will climb on your roof and document what we find. If there is storm or hail damage to your shingles, vents, skylights, roof deck or siding, we will provide a hassle-free estimate. If you need a new roof or siding, we will happily handle the paperwork with your insurance company. We will help you understand the entire process! The siding on your home changes the entire look. Our professional siding installers can help make your vision a reality. Maus Construction can help you choose the right type of siding for your home and your budget. Whether you're looking for cement board, LP Smart Side, steel, stone or vinyl siding installation we can help. If you believe your current siding has been damaged by a storm, we can help you assess the damage and work with your insurance company to get the siding replaced as quickly and easily as possible. 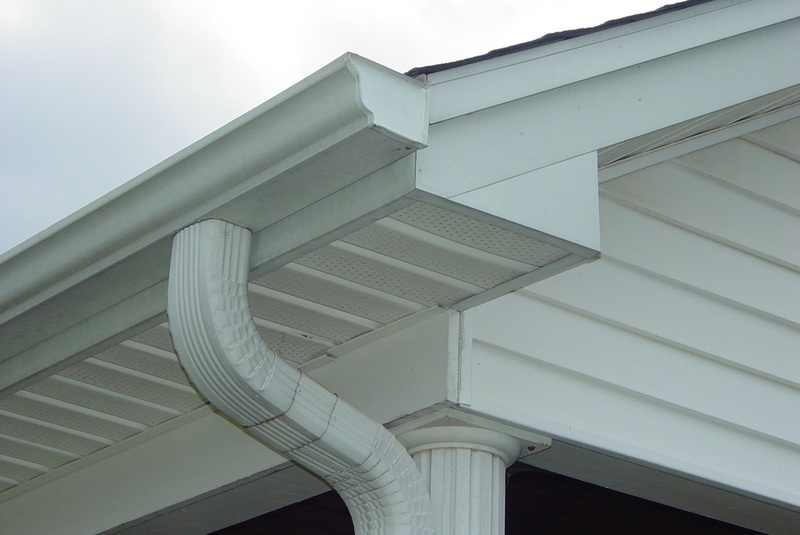 Installing gutters can help water management around the foundation and helps keep drips away from exterior common areas. 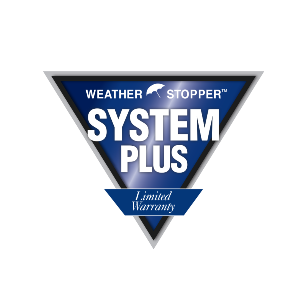 Depending on your home's exterior you may only need to install gutters in a few key areas to help keep your foundation dry. Our team can come out to your home, take measurements and provide you with a no-obligation estimate on how many square feet are needed and what the whole project will cost. If your gutters are starting to leak or are missing call to schedule a free estimate. "Dealing with a contractor who promptly returns phone calls, honors price quotes and neatly completes the job when scheduled was almost a shock." "Who woulda thought a new roof could make us feel this way?" Thank you! -Michelle Q. and Jeff L.
"Being new homeowners and not knowing very much about construction and remodeling it was a relief to have a contractor that was so knowledgeable and professional." "If Dan says he is going to do something he will do it that is why he is successful."